First Listen: Tweedy, 'Sukierae' The Wilco singer and his 18-year-old son Spencer record a 20-song family-band album together. There's not much contrivance, not much high-concept, just a dad and his son bashing out tunes. 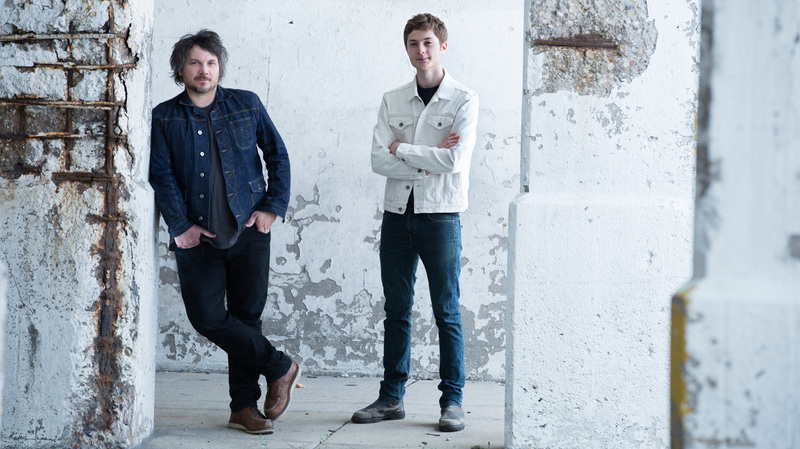 Tweedy's new album, Sukierae, comes out Sept. 23.